Green Dragon Friday is 10 years old, and we must celebrate! This is the warmup roof party! 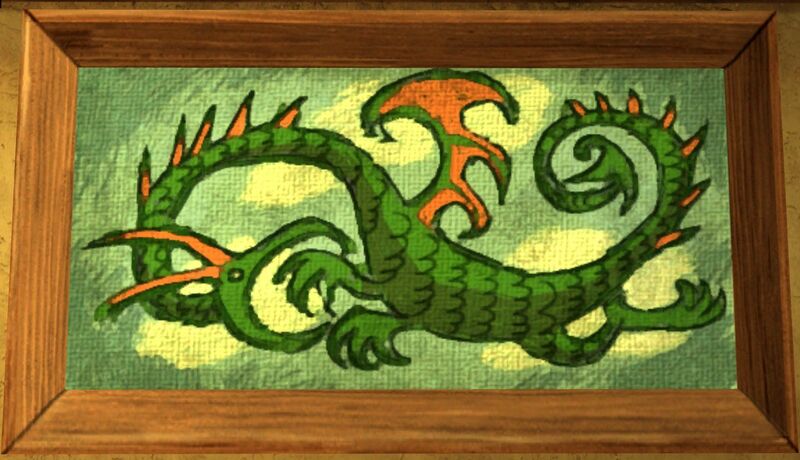 Since the LOTRO anniversary celebration is on this Friday, the Green Dragon will be invaded by players who run around the inn looking for floating remembrance books for a quest. This is somewhat disruptive when you try drink ales and have a good time, and one of the books is even placed bang in the middle of our regular meeting spot (shakes fist at the LOTRO quest designers). So, this Friday, we’ll celebrate outside, starting on the roof of the Green Dragon. The Grand GDF Angler championship – a short fishing competition in the Water below the inn. Sign-ups on the day. Round one of the Grand GDF Raffle – win fun and grand prizes! The Grand GDF Pony Dance – bring yer ponies for a dance outside the inn! Please note that Green Dragon Friday is an in-character roleplaying event for hobbits.